Enroll in our Discovery Workshop today! Do you need a product designed that will make new data collection possible? Is leadership wondering how to leverage data they have been collecting? Is your team lacking a strong vision and direction on how to engage customers using data? Here at Lab651, we believe in strategic, long-term digital solutions that help your business monetize data and create new revenue streams. When you leave this workshop, you will be confident knowing you have a comprehensive digital plan that will grow and expand with your business. 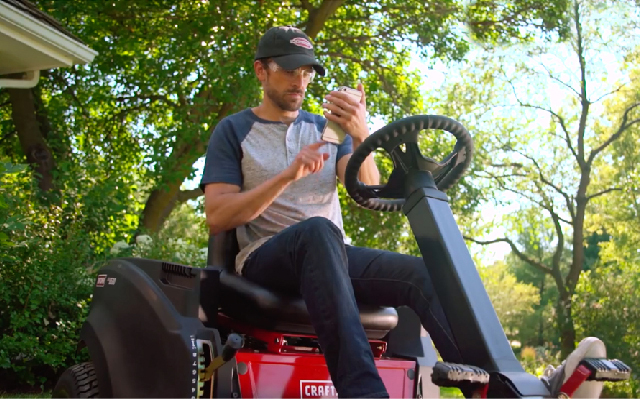 Craftsman at Sears, a top seller of tools, lawn and garden equipment, had two major challenges: low user ratings for the Craftsman Smart Lawn mobile app and limited usefulness from the app data it was collecting. Enter Lab651, experts in connected products and mobile applications. Lab651, where we make new things possible. 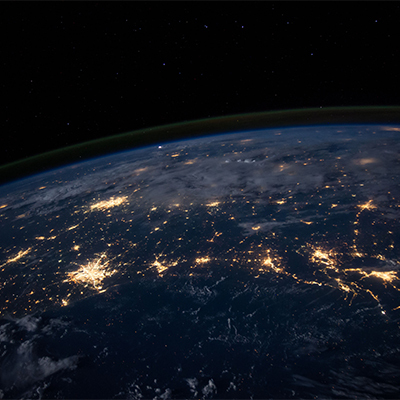 Capturing data "from the edge"